Courtesy of YVONNE NICHOLS, Homewise Realty Services, LLC. 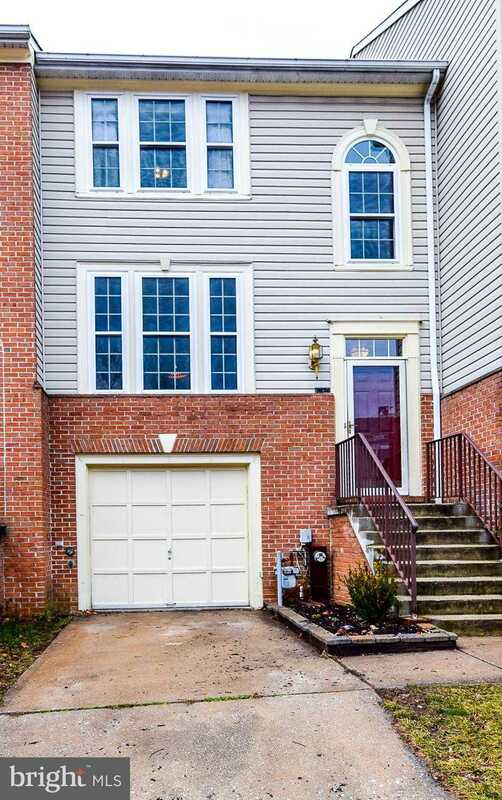 Please, send me more information on this property: MLS# MDHW230124 – $355,000 – 7674 Blueberry Hill Lane, Ellicott City, MD 21043. I would like to schedule a showing appointment for this property: MLS# MDHW230124 – $355,000 – 7674 Blueberry Hill Lane, Ellicott City, MD 21043.